Sew House Seven is a small, independent pattern company. 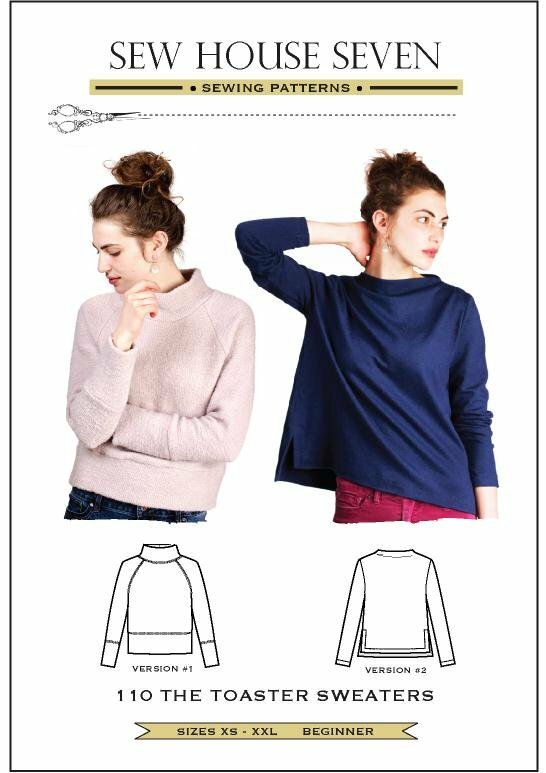 My focus is on creating beautiful women's sewing patterns for beginners that can be sewn up rather quickly yet appeal to sewists of all levels. 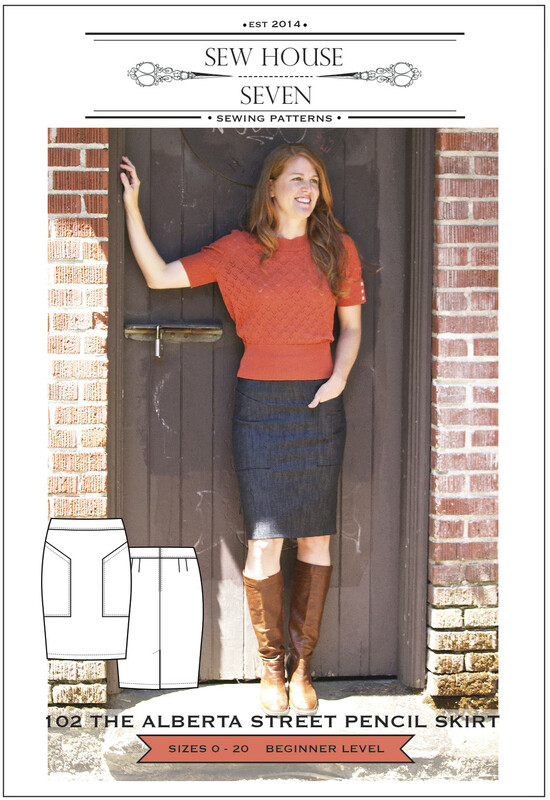 The pattern instructions are very detailed and provide an opportunity to learn while sewing. Each style has a special design feature that makes it unique and appealing to any level of sewist. After all, a good design is a good design no matter how simple.